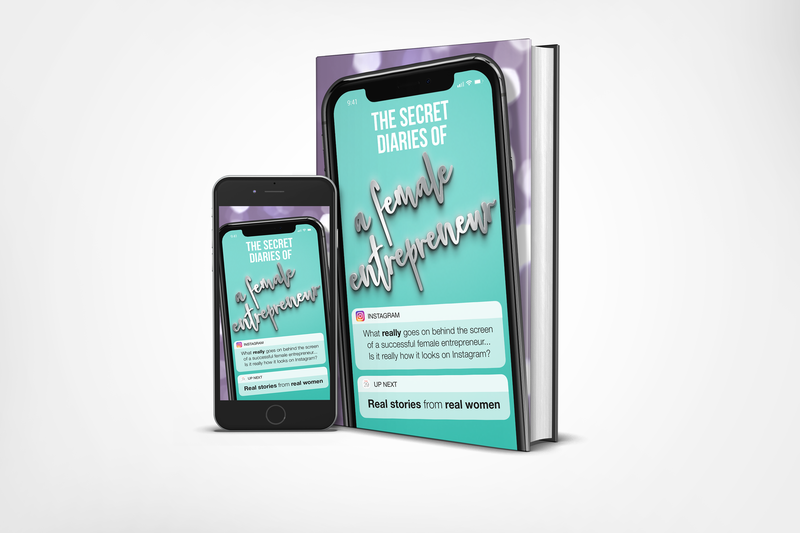 What really goes on behind the scene screen of a successful female entrepreneur… is it really how it looks on Instagram? Entrepreneurship is tough! Some days are more painful than chewing glass and that’s why not everyone makes it in business. We are living in a time when it is too easy as a female entrepreneur to compare our reality and real-time results with other people’s social media highlights and exaggerations. It is important to draw inspiration from people who already have what we are working to create but it is also painfully demotivating to only receive one side of the story. In this brand new book, 20 incredible women share their journey to success completely unfiltered. This week I’ve had the pleasure of interviewing these incredible female entrepreneurs, before their book pre-launches on April 5th. I asked each one of these female entrepreneurs to share their top tip for success! Here’s what they had to say. Sought after international makeup artist- specialising in luxury weddings, skincare specialist and founder of Lashnoire – a mink stripped lash product. Each woman is different in their approach to business and have experienced challenges in different ways. They share their stories of breakthrough and break down so that you, the reader, can learn from their mistakes and take solace in the fact that you are not alone in your struggle to greatness.